We have been offering luxury villa holidays for over 10 years and are delighted to further expand our range of high-end properties. 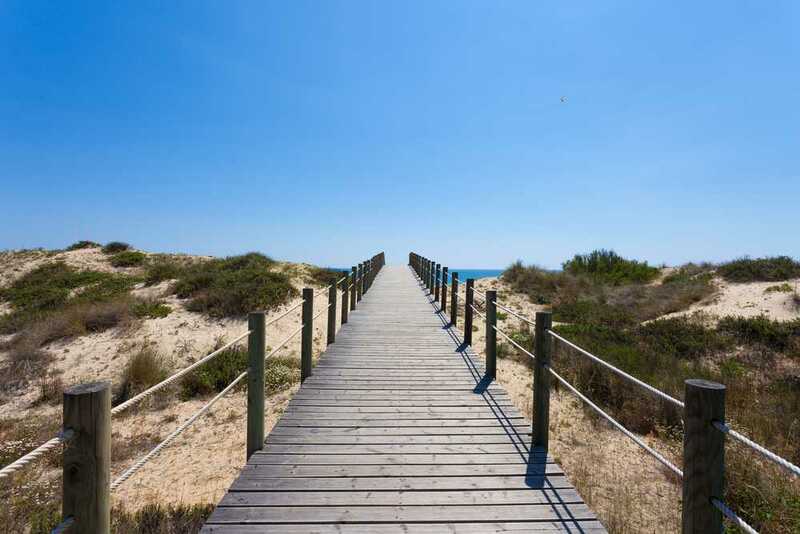 We now have over 500 exclusive holiday homes in Marbella, Algarve, Mallorca, Ibiza and Tenerife. Having a week or two in the sun is something special, which is why here at Azure Holidays we take the time to find luxurious villas in incredible destinations. We have a hand-picked selection of more than 500 holidays homes for you to choose from, almost all of them with private pools, in stunning areas such as the Algarve, the Costa Del Sol, Mallorca and Tenerife. After more than a decade of locating the very best holiday accommodation available, we are confident that our unique selection not only provides the ultimate in good living, but are also excellent value for money. We are experts in what we do and it is your recommendations that help us to be a cut above the rest. 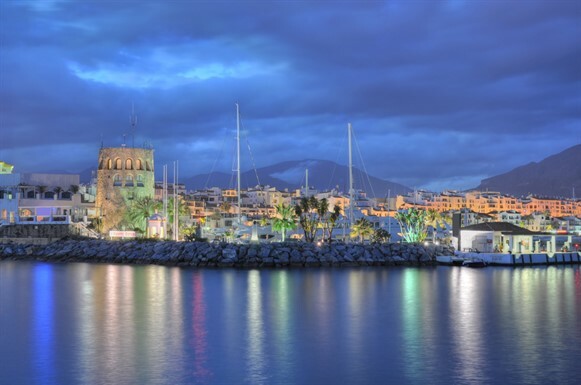 For example, if you love the atmosphere of the Costa Del Sol, we can offer you the choice of being within easy walking distance of all the world class facilities in Marbella, or you can dine in fine style while gazing upon super-yachts in Puerto Banus. As well as dozens of private villas, we also have holiday rentals available in characterful farmhouses in Mallorca. Relax by your swimming pool enjoying a glass of chilled champagne, while watching the most beautiful sunsets in the whole of the Mediterranean. It's the perfect location for curating your own bespoke break; escape from the crowds in a mountaintop home, or hit the beaches and immerse yourself in the cute resorts of Alcudia and Puerto Pollensa. Your holiday - your choice. 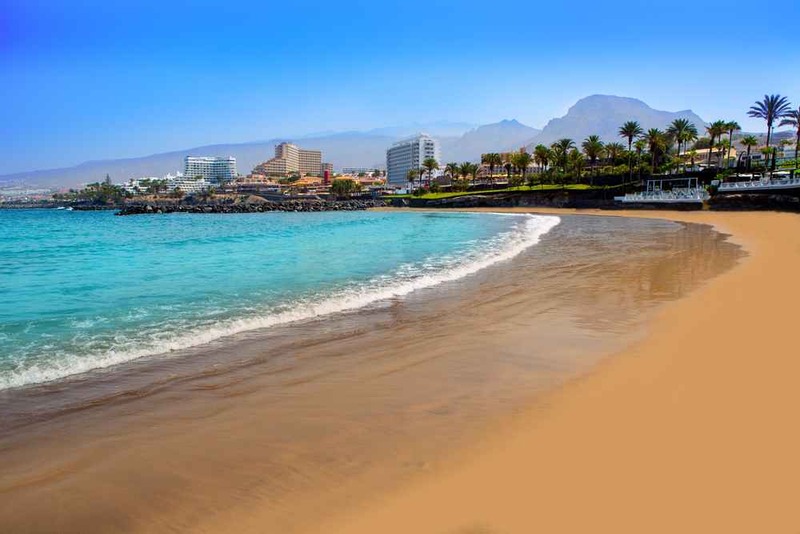 Tenerife is another island paradise where we have beachfront villas and apartments to take your breath away. Located in popular resorts such as Playa de Las Americas and Costa Adeje, our accommodation portfolio is ideal for families, couples and large groups, with fully air conditioned properties featuring as many as 10 bedrooms. Maybe you would love to hire one of our villas in Portugal. Perhaps at the superior Vale do Lobo golf and beach resort. Here you can experience luxury family villas at their very best. 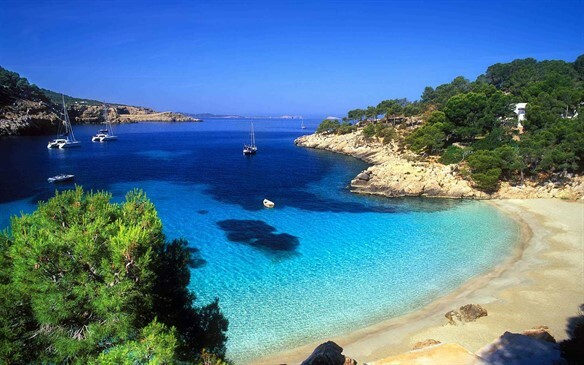 The nearby beach is stunning, the entertainment and restaurants incredible, the golf courses amazing. All of that, plus the option to enjoy the services of your very own chef for a romantic dinner for two. Take a look at our family villas page if you are part of a large party, or perhaps two families sharing a hard-earned vacation. Our exclusive selection of stylish 5* VIP villas are hugely sought after. We are able to offer the very best luxury holiday villas at extremely competitive prices, with sleeping room for up to 20 people. We also offer a fully personalised concierge service. So, if you want a limousine, a pre-booked round of golf on one of the best championship courses in Europe, a private jacuzzi or any other specific requests, then talk to one of our fully trained customer service team. If it is possible, then we will make it happen. Book now for the 2019 season, and sign up to our mailing list to hear about our latest offers and discount deals. For more information about renting any of our luxury villas, email us on contact@azureholidays.com or give us a call on +44 (0)1249 656 994.